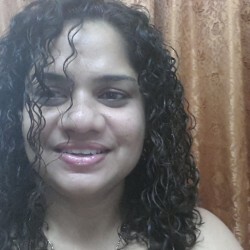 @Klang_Neezar is a 46 year old Lesbian Female from Klang, Selangor, Malaysia. She	is looking for Friendship. i am a simple and caring person.